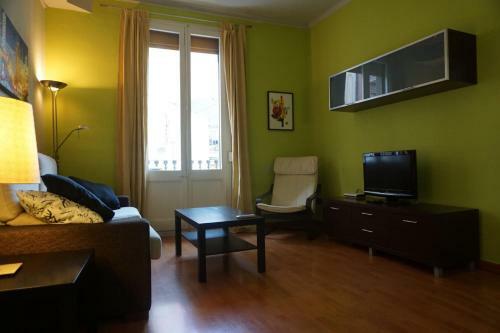 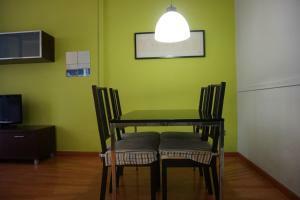 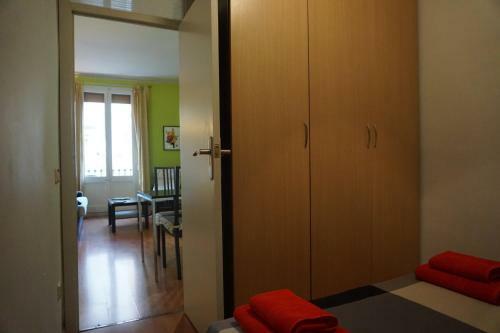 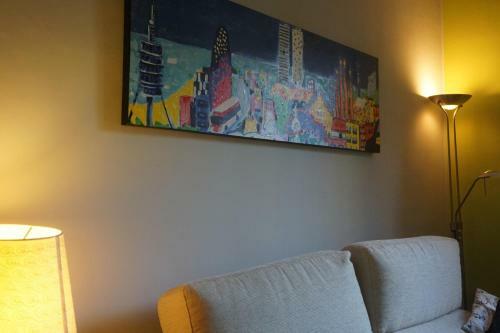 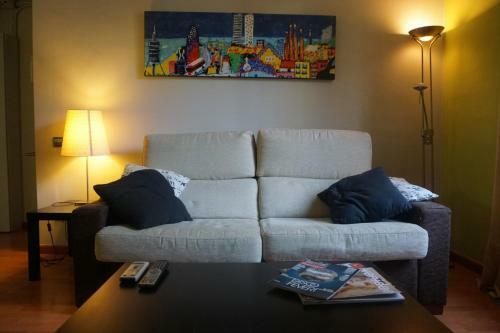 700 metres from Montjuïc, ApartEasy - Montjuïc & Fira is set in the Sants-Montjuïc district of Barcelona. 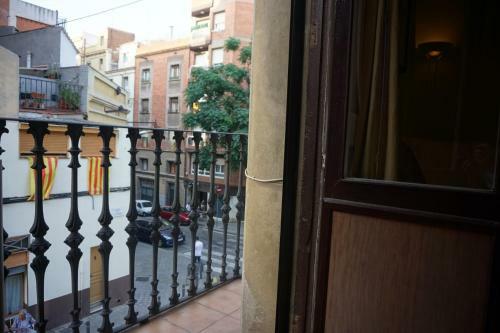 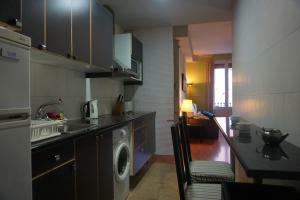 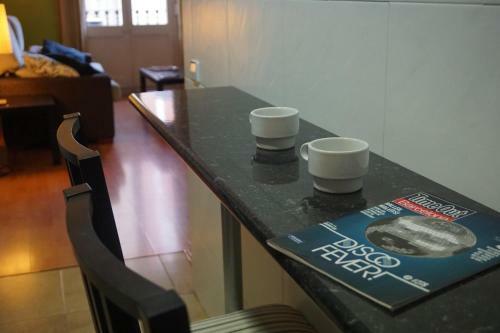 This property is a 16-minute walk from Palau Sant Jordi. 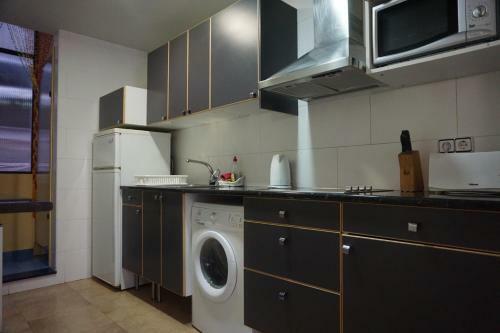 This air-conditioned apartment is fitted with 1 bedroom, a satellite TV, and a kitchen with a microwave and a toaster. 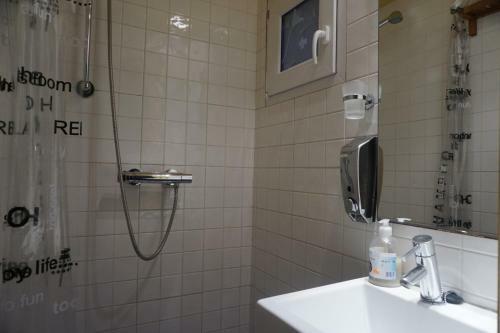 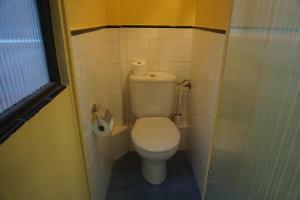 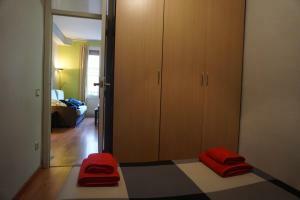 Towels and bed linen are provided in the apartment. Plaza Reial is 1.8 km from the apartment. 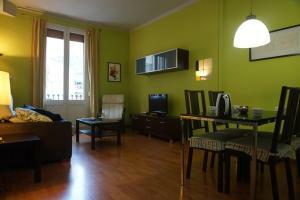 The nearest airport is Barcelona El Prat Airport, 11 km from ApartEasy - Montjuïc & Fira. Requests for late check-in must be confirmed by the property. Rate: € 71.57 ... € 117.51; select dates below to get current rates.